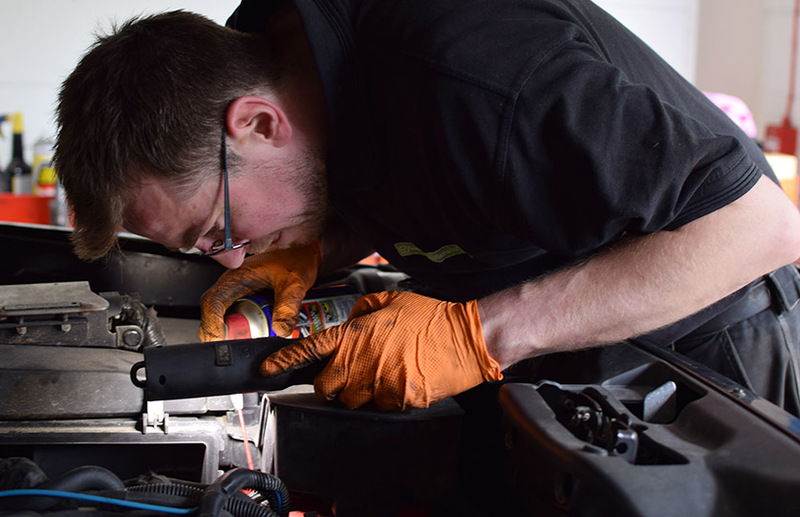 Established in 1983, Ewan Lawson Motors are a family run vehicle repair centre based in Larbert offering servicing, MOT, repairs and tyres as well as a variety of other vehicle related services, all available at affordable prices. 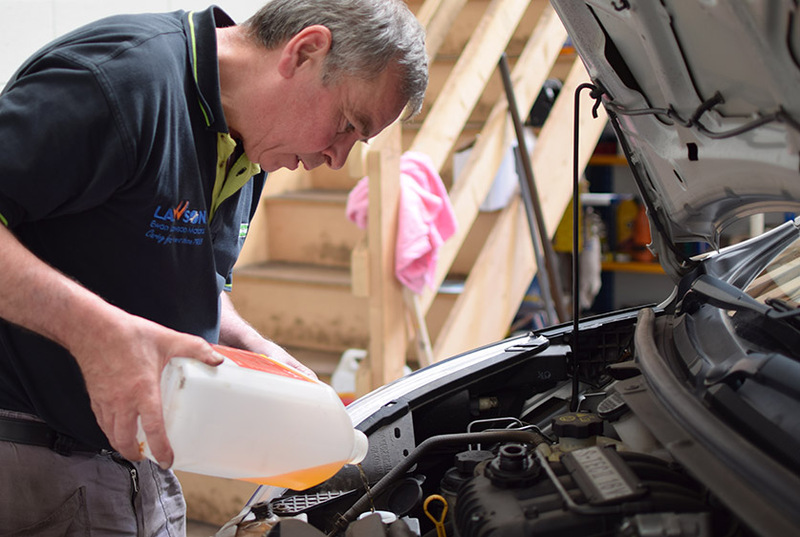 As an independent garage, we can offer excellent one to one customer service at affordable prices. We are also pleased to be a DPF Doctor agent for the Falkirk area. 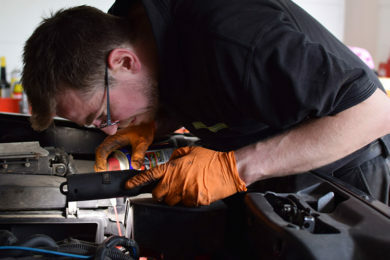 Locating and repairing the underlying faults causing your DPF light to come on, so that when we clean it you get lasting results. ‘Block Exemption Regulations’ now give you a lot more freedom in deciding who should look after your car. 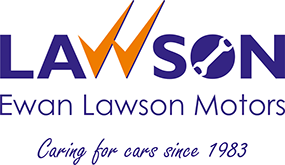 Most new car buyers are unaware that they are no longer required to get their servicing and repairs carried out at the main dealership to keep the warranty up-to-date, so our customers are pleasantly surprised to discover that they can take their new car to Ewan Lawson Motors instead and receive a more personal service and value for money, without invalidating the manufacturer’s warranty. Very professional. Fantastic service. Cannot recommend enough. Thanks for fitting in our car today for emergency repairs. Great friendly service, will use again. Great service. Fast turnaround and well priced. Highly recommended. Great service, quick, efficient and friendly. They even manage to save money on what they quoted me. Very impressed.